A financing contingency, or a mortgage contingency, gives the buyer time to apply for and obtain financing to purchase the property. 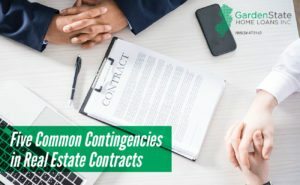 This contingency protects the buyer by giving them the ability to back out of the contract. It also allows them to reclaim their earnest money if they are unable to secure any financing. 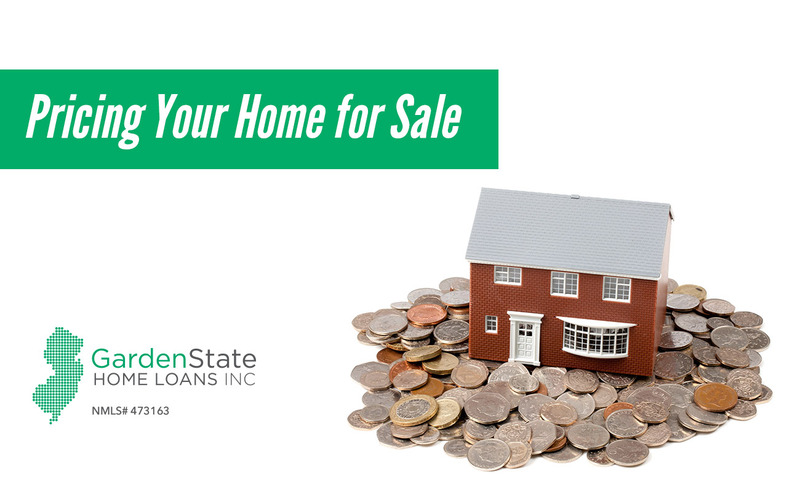 A financing contingency will state a specific number of days the buyer has to obtain their financing. They have until this date to terminate the contract if need be. If the buyer does not back out of the contract after the specified date, they are obligated to purchase the property, even if they don’t have a loan secured. Mortgage lenders often use a home appraisal contingency to ensure that the property is worth the amount the buyer has agreed to pay. A home appraisal evaluates the home’s market value based on certain characteristics. These include the condition of the home, square footage, number of rooms, and the recent selling price of comparable homes. This contingency gives the buyer the chance to renegotiate the purchase price to better reflect the home appraisal or to back out of the deal entirely. The home inspection contingency is one of the most common real estate contract contingencies. It allows the buyer to back out of the home purchase should they be unhappy with the inspection results. A home inspection assesses the overall condition of the home and determines any necessary repairs and any major health and safety concerns. Minor issues, such as a leaky faucet, can be repaired by the seller before the closing. However, other issues may be more severe and harder to fix, such as issues with the home’s foundation. The title is the legal document that shows who has owned the home in the past and who currently owns the home. Prior to the purchase of a home, a title company will check the title to ensure that it is clear of any liens, disputes, or other similar issues. Most title issues can be solved between the purchase agreement and the final closing. However, there are some that are more problematic. In these cases, the clear title contingency allows the buyer to back out of the purchase. A home sale contingency makes the sale of the home contingent on the sale of the buyer’s current home. If a buyer is unable to sell their current home, they have a way out of the purchase contract. However, sellers are often reluctant to accept this kind of offer. In a seller’s market, it is even less likely that a house sale contingency will be accepted. This is because there are more buyers competing in the market. Should contingencies always be used? All contingencies shouldn’t be used at once. It is a good idea to include the home inspection contingency in your contract. However, contingencies can often make your offer less appealing to sellers. This is especially true in a hot market when there are a lot of buyers and not a lot of houses for sale. Be aware of the market situation you are in to get a better understanding of which contingencies you should include in your contract. Many people save for and anticipate the costs associated with buying a house. However, not everyone thinks about the costs associated with selling a home. 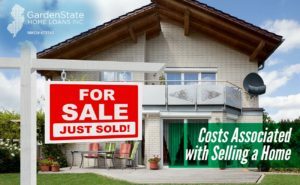 Here are the common costs associated with selling a home. Most agents don’t receive a salary, so this fee pays for the time and resources the agent put into selling your home. A commission typically costs between 5-6% of the total sale cost. The agent commission is split between the buyer’s agent’s brokerage and the seller’s agent. The cost may be split evenly between the two agents or the seller’s agent may get a bit more. 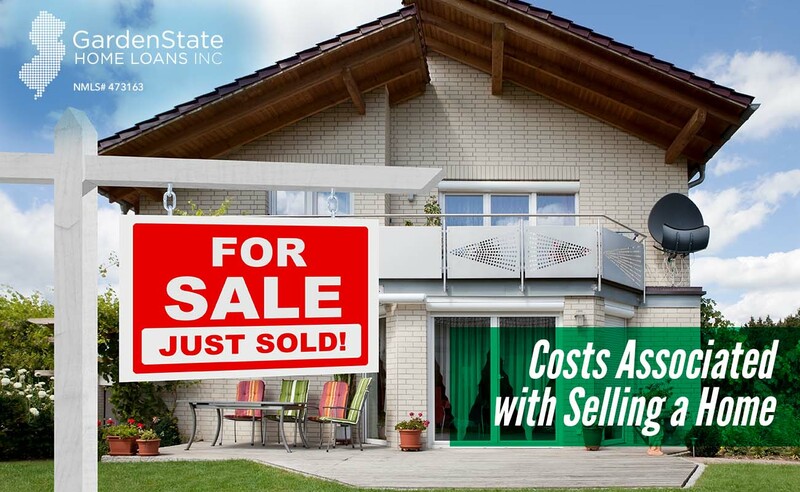 The commission includes costs of photographs, signage, and any costs associated with listing the home on a multiple listing service. 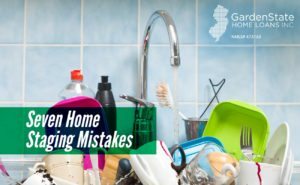 If you’re thinking about selling your home, there may be a few repairs you need to get done to boost the appeal of your home and even raise its value. Changes such as painting a bedroom or fixing a leaky faucet may be necessary to sell the home. While you may not be paying for the home inspection, you may be responsible for paying any issues that come to light. Any major repairs can be a huge hit to your wallet. Before placing your home on the market, prepare yourself (and your wallet) for these repairs. Staging helps buyers get a clear picture of what the home will look once they move in. A professional stager can help if the home is vacant or if your possessions are outdated. If you plan to move out before selling your home, you should continue to pay for heat and electricity. A home without heat and lighting is difficult to show to buyers, and can even put potential buyers off. Buyers do pay more in closing costs. However, sellers do have to pay as well. Closing costs for sellers are typically 2% of the home’s price. In addition to this 2%, a seller may also have to pay any outstanding property costs, water and sewage bills, and whatever is remaining on the mortgage. 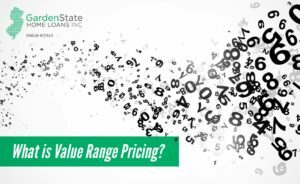 What is Value Range Pricing? 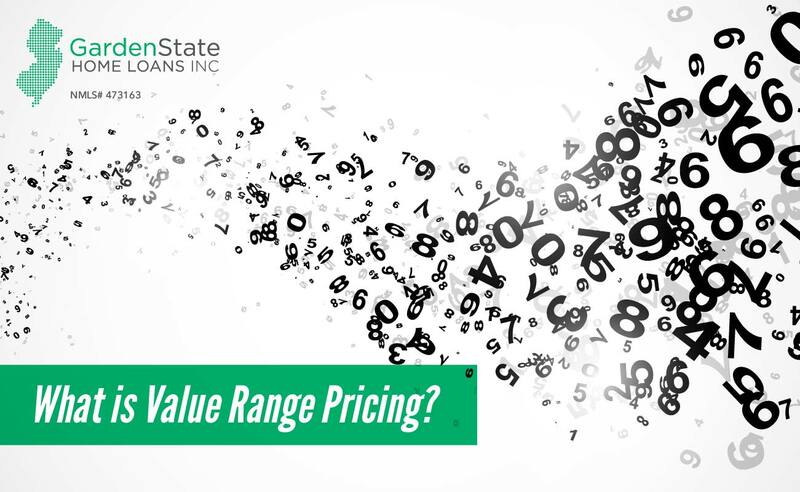 Value range pricing, or variable range pricing (VRP), is an alternative way of listing your home for sale. Instead of listing the home at a certain price, sellers put up a range instead. While this pricing method is rare, it’s growing in popularity. Home prices are almost always negotiable, even when the price is listed at a set price, so why not overtly show that flexibility? Value range pricing also allows more buyers to see a listing. Buyers often search for listings by price. If you list your home at $550,000, you’ll be missing buyers who have set their home search to $540,000. Additionally, value range pricing allows a seller to list how low they are willing to go for a sale price. This lets sellers avoid having to field offers lower than what they’re willing to accept. Buyers can also benefit from value range pricing. This pricing method lets buyers see more homes than they would if homes were set at one price. 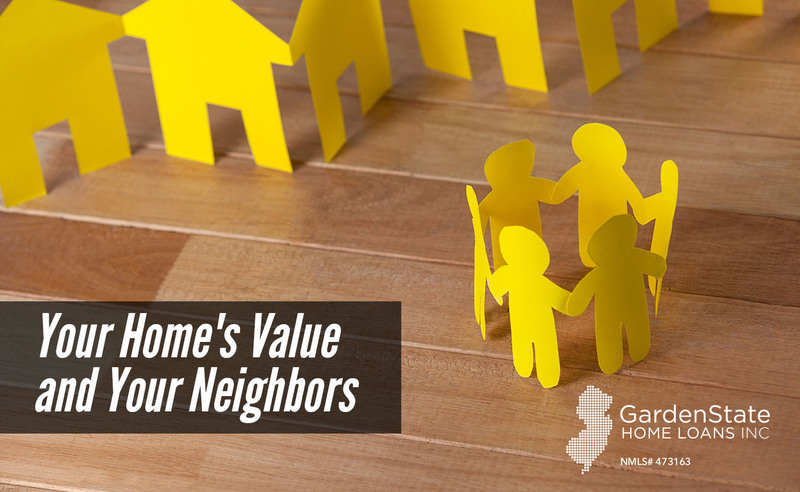 In addition, value range pricing allows buyers to feel more comfortable with their offers. When there is a range of prices, buyers can make lower offers with confidence that they won’t offend the seller. For sellers, one major downside to value range pricing is that buyers tend to gravitate to the lower end of the range. For that reason, sellers must understand going into the selling process that they may only receive offers in the lower price range. Buyers may end up bidding on multiple homes with a low-price strategy. However, since value range pricing attracts many people, this strategy may never pay off. More potential buyers mean more offers. Only bidding in the lower price range may end up hurting in the long run. Value range pricing works well for tepid markets when there is a chance that a home may not get many offers. It doesn’t work well in markets where houses sell quickly and above the list price. https://www.gardenstateloans.com/wp-content/uploads/2018/01/value-range-pricing_Artboard_2.jpg 800 1301 Dori Gelman https://www.gardenstateloans.com/wp-content/uploads/2017/05/fb_logo-300x141.jpg Dori Gelman2018-01-02 09:11:112018-01-02 09:11:11What is Value Range Pricing? 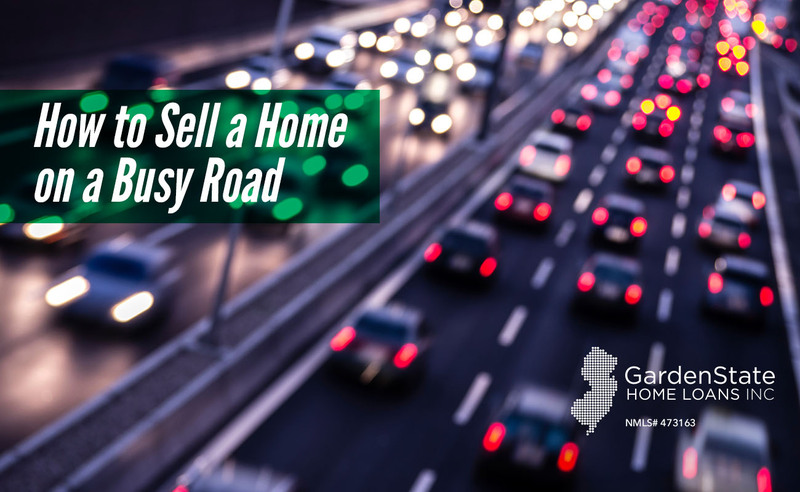 Selling a home on a busy street can be difficult. Whether it’s for safety concerns or because of noise, buyers can be turned off by a home in a bustling location. Here’s how to sell a home on a busy road. Little things can help to cancel out some or all of the noise made by outside traffic. Consider playing soft music or having a fan blowing during a home showing. This works especially well in rooms with windows. In addition, a set of heavy drapes can help to cancel out noise, but the most important thing is to make sure your windows are caulked correctly and have window strips. If you have a serious noise problem, consider purchasing triple-pane or noise-reducing windows. Landscaping can also work well to drown out the noise and to mask your view of the street. Consider planting trees or shrubs along the roadside. You can also add a tall fence with no gaps around your home. the noise will reflect off these dense objects. The good thing about a home being on a busy street is that multiple eyes will pass it every day. To capitalize on this, try to include more information about your home on your “for sale” sign. Try to emphasize your home’s best features, focusing on indoor ones, to give potential buyers more of a reason to check out the home. If a potential buyer doesn’t mention the noise, you shouldn’t either! If they don’t seem to notice or mind the noise, there’s nothing to worry about. If you’re having trouble selling the home as a residential home, consider selling it as a commercial property. A residential home on a busy street has a lower market value than a comparable property on a quiet street. However, the market value for a commercial property would be comparable to others in the other, because commercial retailers want the drive-by traffic. It’s no secret that homes sell better in the spring and summer. However, this doesn’t mean that you can’t sell your home in the winter months! Here are some tips and tricks to sell your home in the winter. 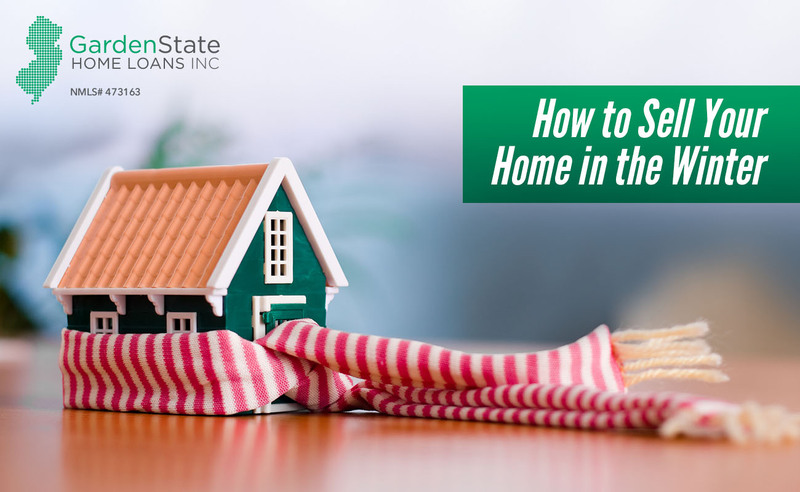 One thing to pay attention to when showing a home during the winter is the temperature of your home. Make sure the thermostat is set at a comfortable temperature. If needed, add insulation or caulking to eliminate any drafts. If it snows, make sure to shovel all outdoor paths and put down salt to prevent icy pathways. When staging your home during the winter, all standard recommendations still apply. However, there are a few extra steps you’ll want to take. First and foremost, up the comfort factor in the home. Place throw blankets around the living room and put a focus on plush textures. If you have a fireplace, keep it running during the open house. Yards and outdoor spaces look less inviting in the winter without the full greenery of spring and summer. Make sure to give some extra attention to these areas to make them look the best. Keep patio furniture out to display how these spaces can be used in warm weather. A patio heater or fire pit can be used to warm up the area. Make your home more welcoming by using outdoor lighting and make sure existing lights are functioning. Motion-sensing lights work well above the garage and lanterns work well to line your driveway. Winter tends to be gloomier than spring and summer are, so bringing in light is very important! Keep blinds and curtains open during showings so there are minimal window coverings and allow more sunlight into your space. You can also experiment with different types of light bulbs. Daylight bulbs work well with bathrooms and soft white bulbs work well in living spaces, such as a bedroom or living room. Your color palette in your home determines what will make your home look more appealing. Keep the seasonal décor minimal. While no one expects a home to be completely bare of holiday decorations, a simple look is more appealing. Consider using neutral decorations, such as white lights or a modestly decorated Christmas tree. Bitcoin, created in 2009, is a cryptocurrency that exists in a digital form. 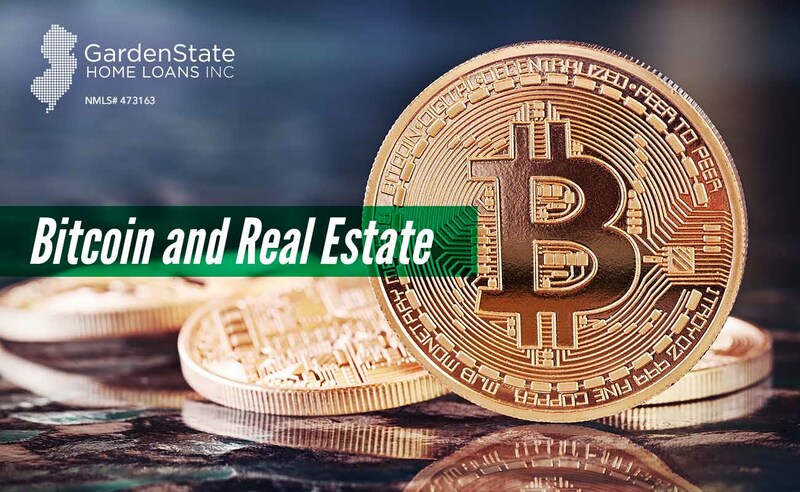 Recently, Bitcoin has become more popular in the U.S. and international markets, even extending into the real estate market. One of the biggest draws of Bitcoin is that it holds more volatility than traditional money, such as euros, dollars, and yen. Many companies are starting to experiment with allowing cryptocurrencies to be used for transactions such as rental properties or to buy property. An example of this is ManageGo. ManageGo, a New York-based company, provides technology to residential property managers. Early next year, the company plans to begin allowing people to pay their rent with virtual money. However, because the currency is so new and the value changes every day, there are some hold-ups about Bitcoin. Real estate professionals must find fluid partners who are comfortable working with bitcoin. There are payment service providers who will convert bitcoins into dollars to mitigate any risk associated for buyers. If a title company chooses to accept Bitcoin, they are the ones who accept the risk. Property titles secured through a blockchain could revolutionize by speeding up the mortgage and title process. In addition, it can also help to lessen fraud by preventing document forgery. 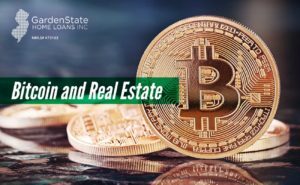 The real estate industry has been taking steps to adopt cryptocurrencies and their technologies into the way they operate in the market. This can ultimately change the way that property is bought and sold. While noticeable differences may be years away, several states have already begun changing laws to allow Bitcoin technology into transactions. Most of the focus today is focused on how blockchain technology could affect the way property titles are recorded and transferred in the sales process. Blockchains were developed as an accounting method for Bitcoin and are now used for Bitcoin and other forms of cryptocurrency. It can also be used for tracking who owns a piece of land, office building, or home. Blockchain has potential to be a game changer in real estate, especially in the case of the multibillion-dollar industry that provides title insurance and plays a major role in real estate sales.